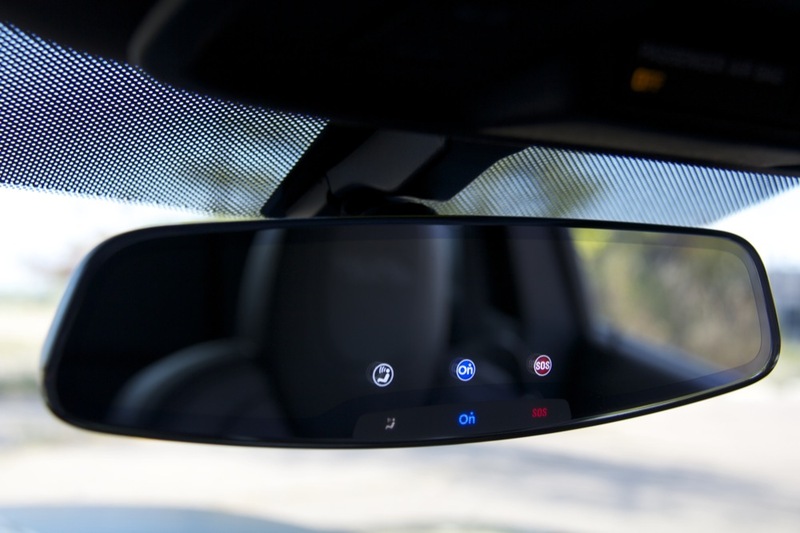 General Motors is contemplating replacing the rear view mirrors of several makes and models with the frameless unit introduced in the 2013 Chevy Camaro, GM Authority has learned from sources familiar with the automaker’s future product plans. 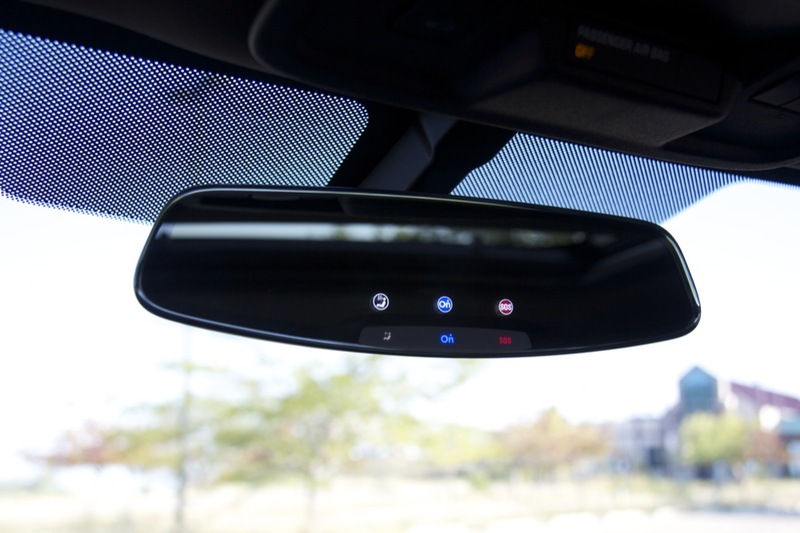 The frameless mirror in the 2013 Camaro features a touch-sensitive row of OnStar buttons sporting the redesigned OnStar logotype and appears significantly more modern than the suite of mirrors offered by The General, despite the new mirror’s retro lineage. Keep it to the RS packages and range topping models. To add, Cadillac should be a more chiselled frame/perimeter. This mirror should be put into as many vehicles as economically feasible if for no other reason than to improve the drivers forward view. On some cars, the mirror almost completely obscures anything at 1:00-2:00 and then good luck seeing through some of the A-pillars. In certain Chevs, and in certain non-Chev vehicles. I think it needs tweaks for each car, but the rear mirror is ready for an update all around. Maybe make 2-3 different models (high end- Cadillac, camaro, ‘vette) (mid- Builk, LTZ models) (standard- all others) and see what that does. Each car is going to have it’s own design cues to follow. 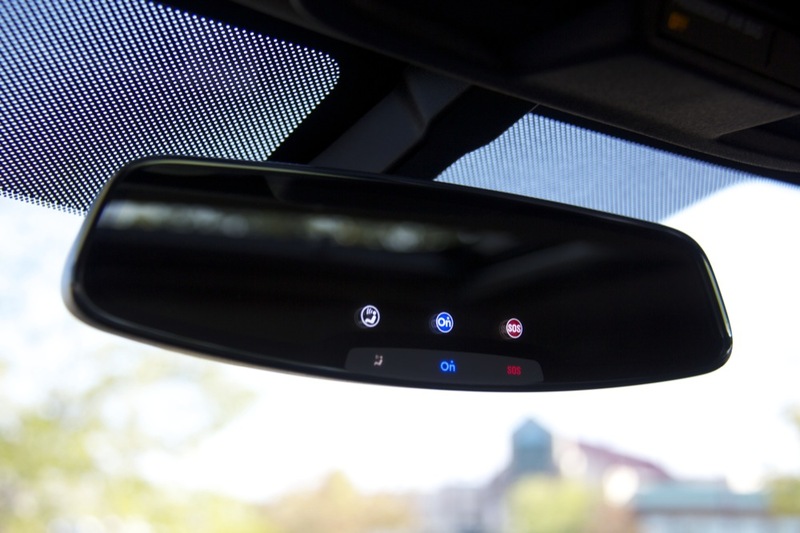 Why clutter up the product with a bunch of different rear view mirrors? Choose one per platform based on price point then move on to other more important aspects of interior design. Keep it simple. Less is more sometimes. any vehicle that needs to have better forward visability throught the windshield quadrant the mirror is in should receive the new mirror. My 2008 Envoy mirror literally blocks my forward vision in the upper 1/3 center of the windshield. And i have it adjusted as high as it will go. honestly? i had to vote who cares. until i looked at the pics, i didn’t see what the big deal was. and even then it’s…cool i guess. i guarantee if no one brought attention to it, no one would notice. with that thought in mind, GM save money, put it in ALL of your cars GM. less tooling cost and for those who would care about something as trivial as a rear view mirror, it would be a welcome addition. 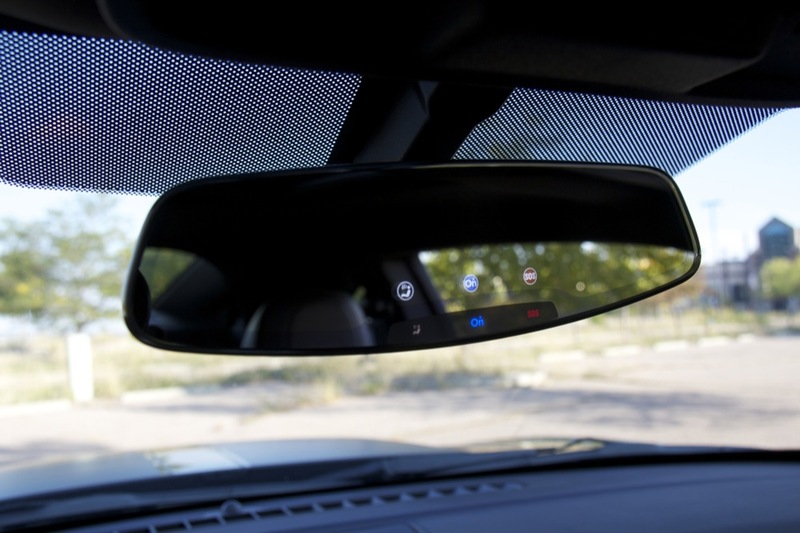 I’ll tell ya, after spending a few days with the frameless mirror in a 2013 Camaro and then riding in a 2010, the difference is vast. The non-frameless (framefull?) looks like its out of the stone ages! I’ll take your word on it. Issue is how much does it cost. Very doubtful same price as old one. So you need to put it in vehicles that can take the cost hit. Maybe any vehicles that are over $25k base? Or perhaps all Buicks/GMC’s/Cadillacs. And then all upper level chevys/packages. LIke any part, if the mirror is produced in masse — allowing GM to leverage economics of scale — then the price increase will not be an increase at all.